"Glowing skin, slim body and younger looking are only for natural beauties?" No, fruits and vegetables are gifted materials to fulfil all these wishes. With consistent healthy diets and good sleeps, you will be naturally glowing from the crowd. No excuses being too busy and disgusted by the taste. This channel provides you premium delicious health products with thoughtful services and plans to help you. 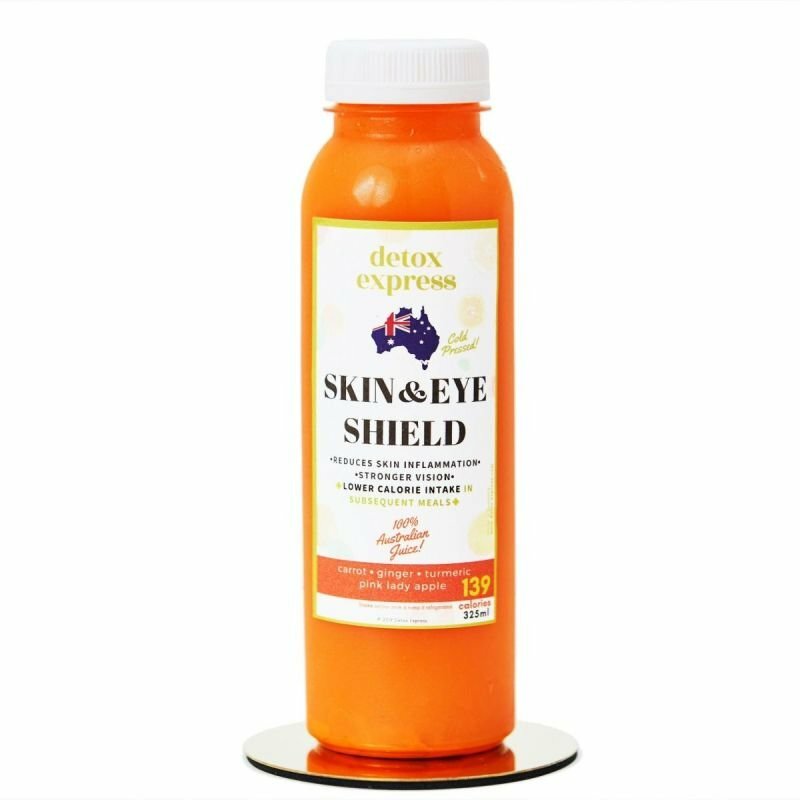 We deliver premium quality of 100% Natural Freshly Squeezed juice and Australian Cold Pressed juice in Hong Kong. We advocate balanced diets, No side-effect, NO fasting all day but always enjoy foods and be healthier and prettier. Your body system is more amazing than you through, by only increasing the fruits and vegetables intake on top of your normal meals, your body clear up the toxic, automatically DETOX. However, the fact is 95% people in Hong Kong do not meet the daily fruits and vegetable intake requirement. So, our mission is to balance your lack-of-vegetables-and-fruits diets in a easier, tasty and more efficient way for you. You can learn more and know about us in FAQ & The Nutrition. We hope you enjoy our site and take a moment to drop us a line. How can I absorb most of the nutrition? Nutritional value may lose due to exposure to light and the air. So we strongly recommend you to keep them refrigerated (0-4°C) if not drinking and consume them immediately after opening. What's the difference between your 100% fresh juice (pasteurised) and Australian cold-pressed juice? The biggest different is the preserve life. The HPP process (High Pressure Processing of cold-pressed) gives the juice a shelf life ranging from 30-45 days without adding preservatives, while pasteurized fresh juice only give 5-7 days. 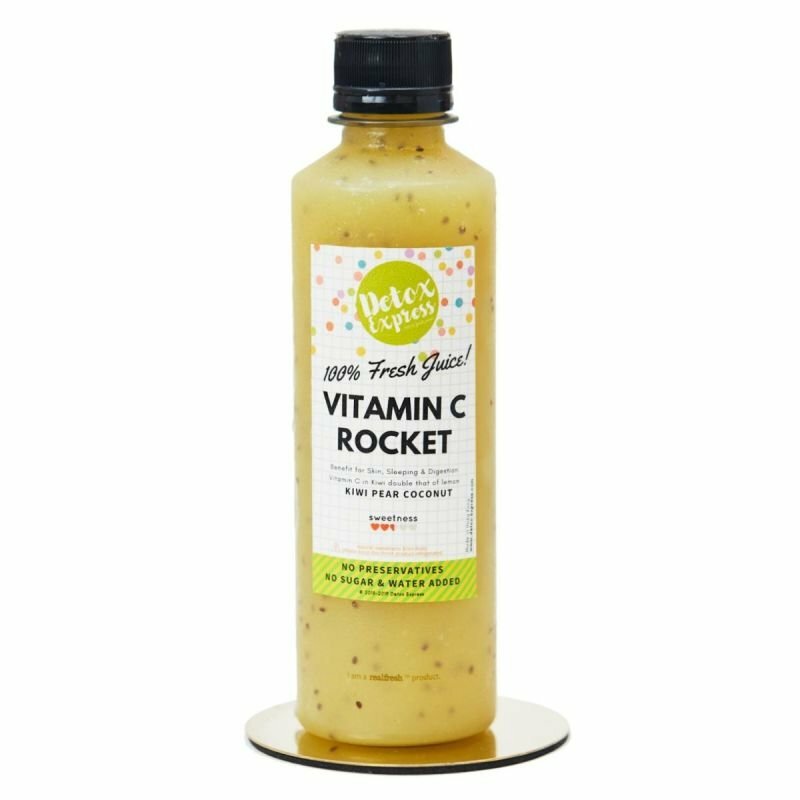 Nutrition value Nutritionist points out that water-soluble vitamins such as folic acid, vitamin B, and C (but still exceed the daily requirement for adults after pasteurisation) are easier to be destroyed by heat, therefore cold-pressing can possibly preserve these vitamin contents. However, temperature has limited effect on minerals and fat-soluble vitamins (vitamin A, D, E, calcium, iron). Therefore, the nutrition value between both is not really huge. The price difference also based on the sources of ingredients, import taxes, proper storage and transportation fees, well-bottling costs and so on. We endeavour to deliver the best quality to our customers with reasonable prices. Does the juice lose all the fiber contented in fruits and vegetables? There are 2 main types of fiber in fruits and vegetables. These are insoluble and soluble. 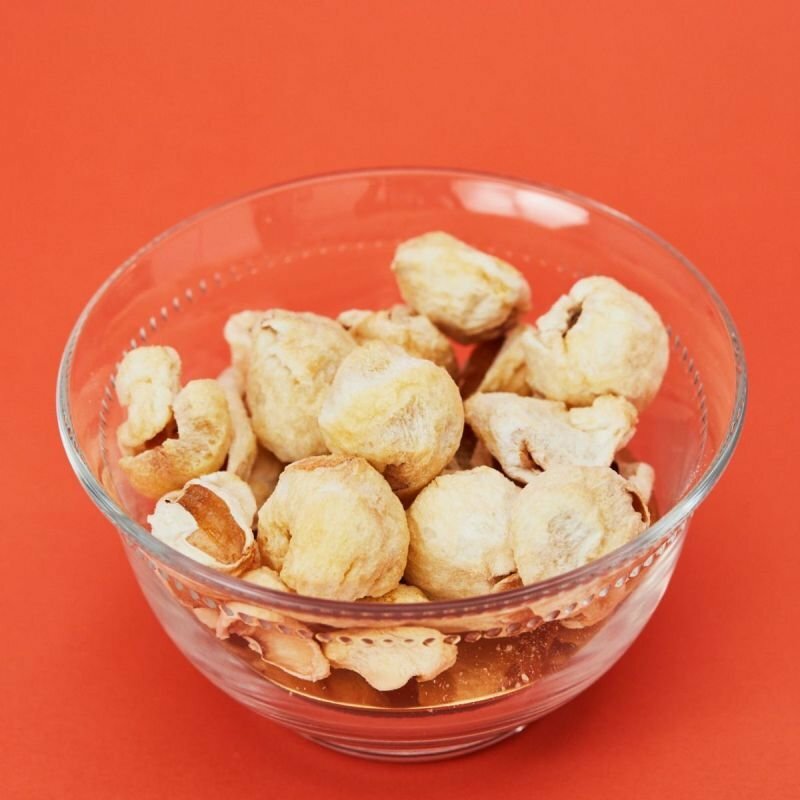 Insoluble fiber adds bulk to the stool, helps to keep the bowels regular, fills you up and speeds up the passage of food through the digestive tract. 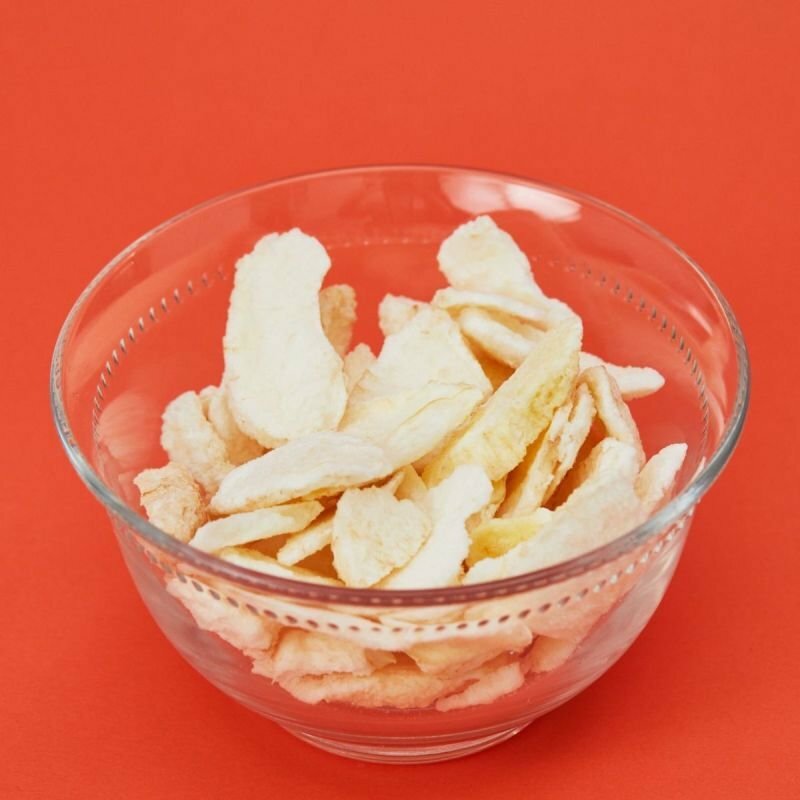 Insoluble fiber include cellulose, hemicellulose and lignins. 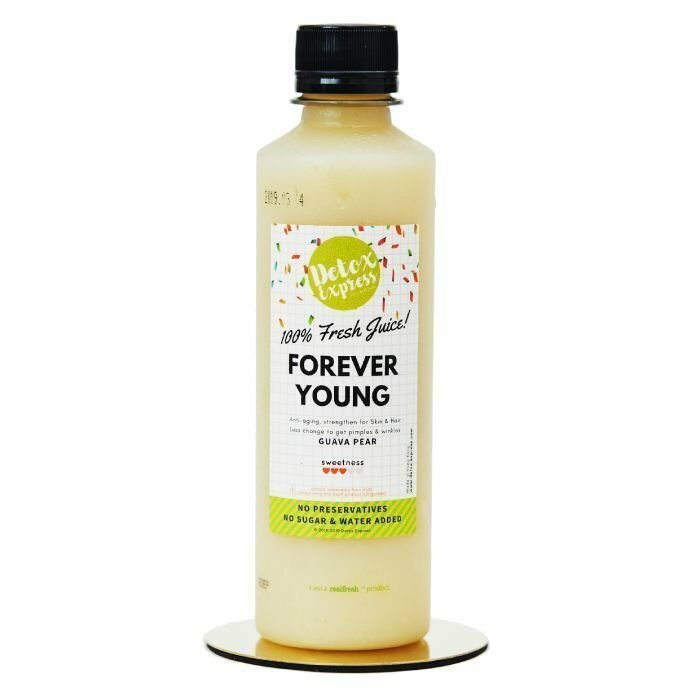 This is mostly removed from the juice although it is still present in smaller amounts. 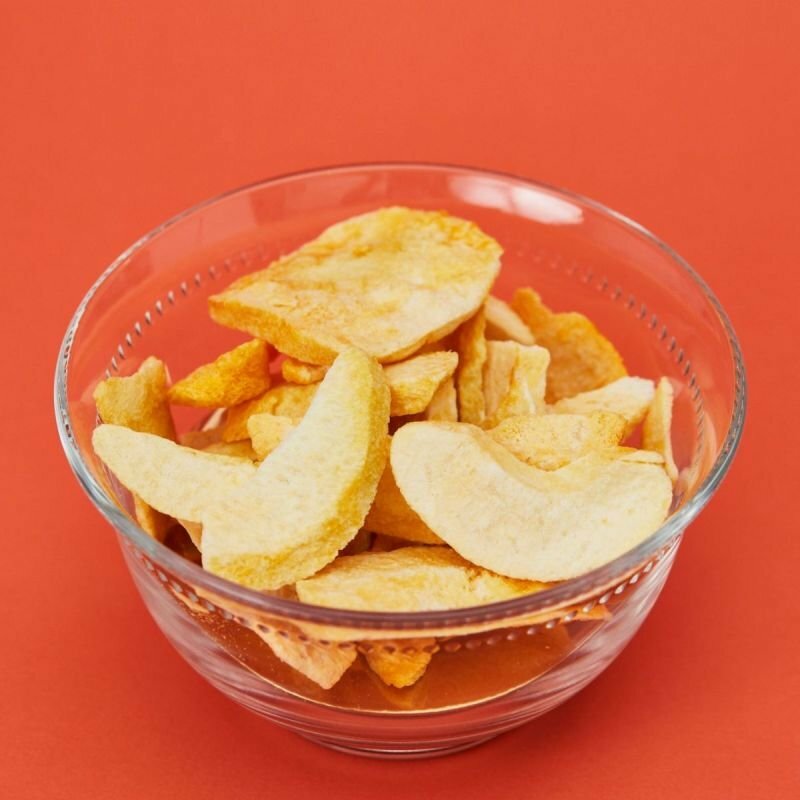 Soluble fiber absorbs water like a sponge and provides bulking matter that acts as a prebiotic to support good bacterial growth and digestive health. 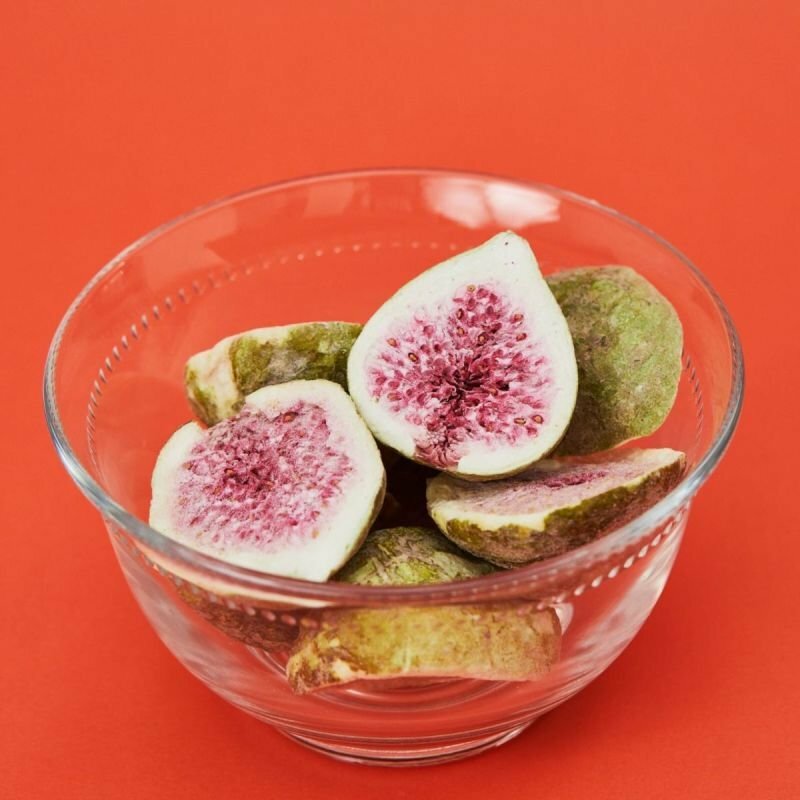 It also regulates blood sugar control, may lower blood cholesterol and slows the transit of food through the digestive tract and helps fill you up. 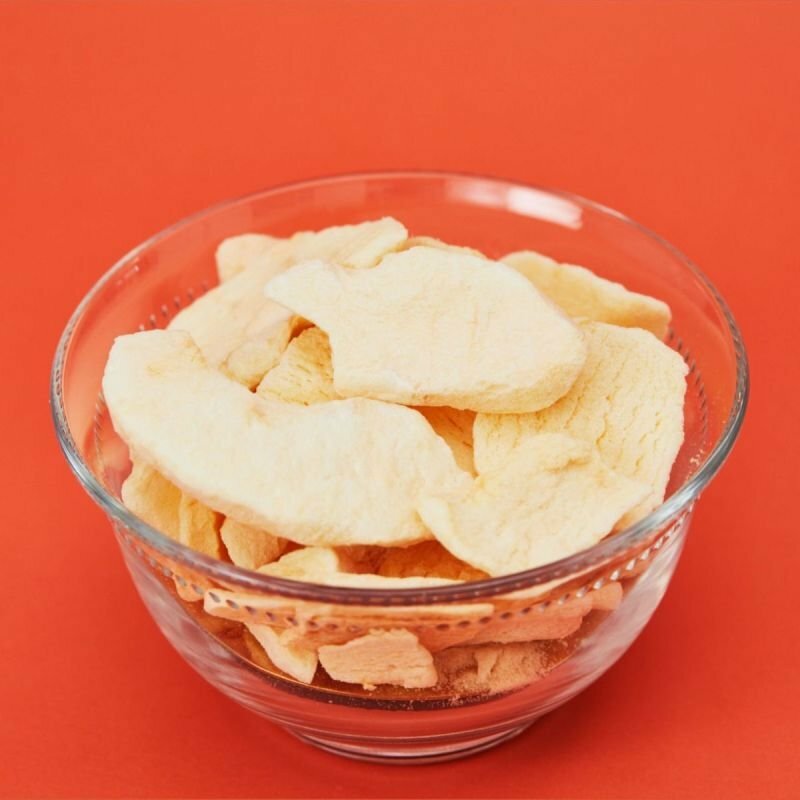 Soluble fibers include pectins, gums and mucilage. This is still presented in the juice. 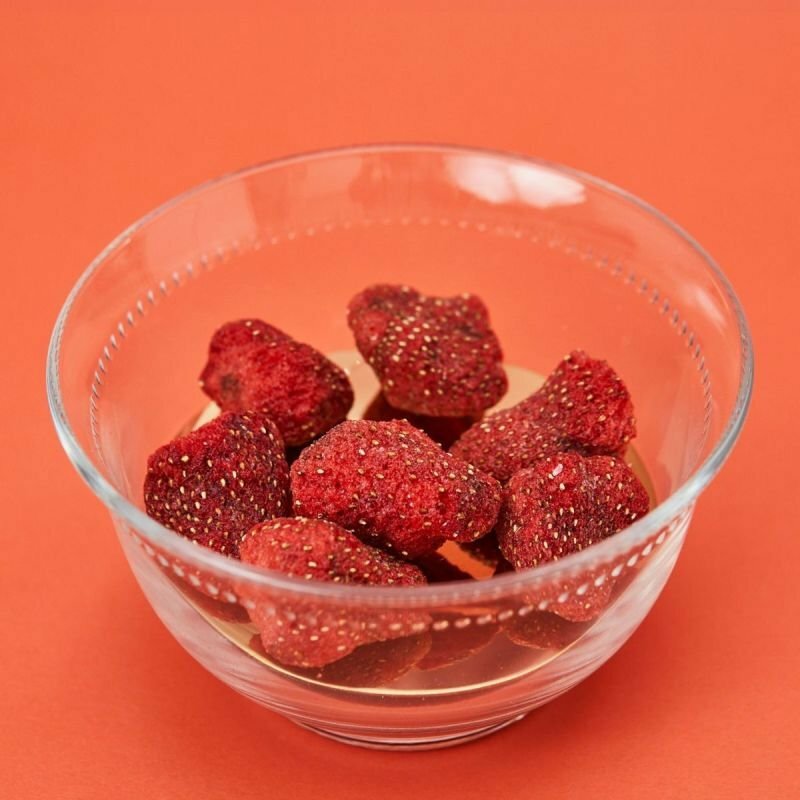 Is fruit sugar the same as "normal" sugar? Why do these co-passengers aid in nutrient metabolism? The vitamins and minerals assist in thousands of cellular chemical reactions and antioxidants protect against oxidative damage and premature aging in every tissue, including your muscle, liver, heart and brain. Does pasteurised juice only contain fruit sugar and water? No, definitely. Is pasteurised milk only a white liquid without any nutrition value? I think you have got the answer. Pasteurisation is the process of treating juice, milk and other foods to kill harmful germs, usually by heating for a few seconds. Although the levels of certain nutrients in juice may decrease with pasteurisation, the final product retains most of the original nutritional value. Raw fruit juice may contain disease-causing germs. 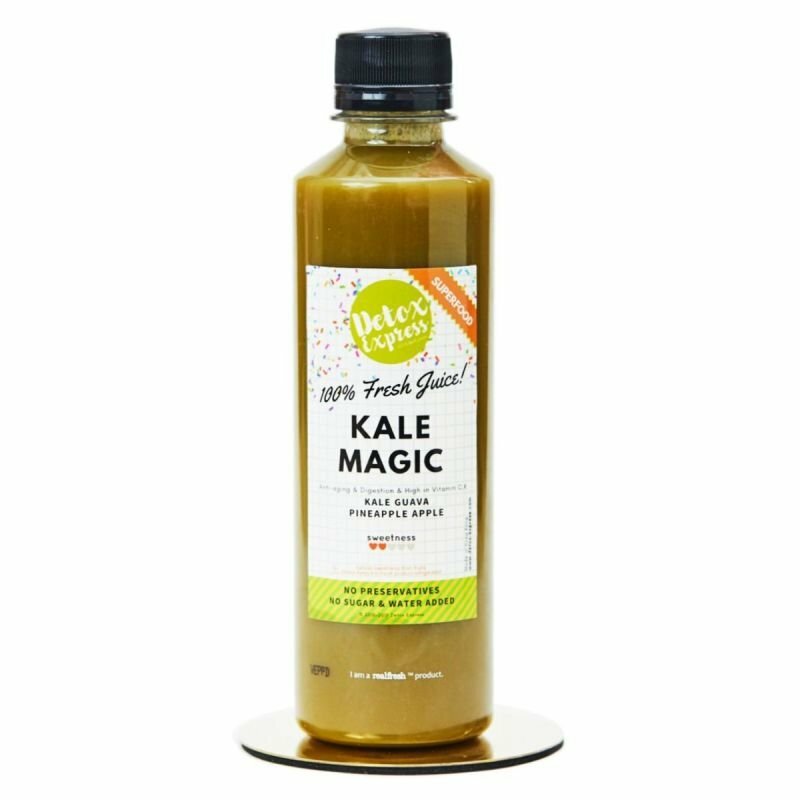 Some pasteurised juices on the market are not 100% real juice and that is another case. Our juice contents 100% real juice. What do you think of cold-pressed juice, 100% real fresh juice and whole fruits and vegetables? Cold-pressed juice is an excellent way to get more produce on-the-go. But it's not the only option. Whole fruits and vegetables are usually cheaper and provide Insoluble fiber. 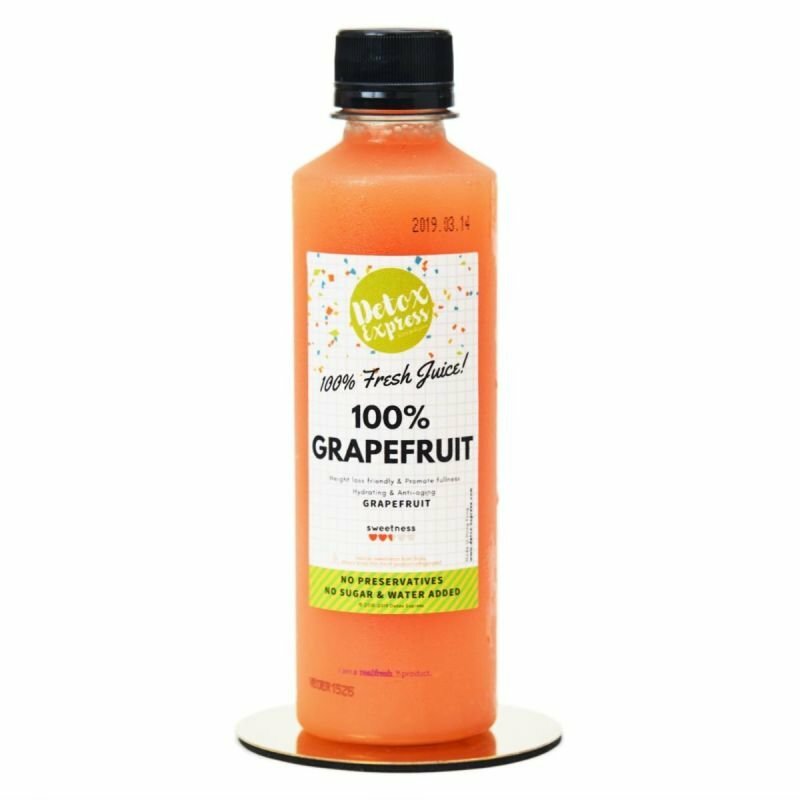 Other than that, pasteurized juices are 100% juice and can also provide great flavor and nutrients. Juice is especially convenient for those who don't even have an hour to shop groceries and chopping in the kitchen, also suitable for those who want to try different types of fruits but don't want to get an extra amount of the same ingredient. Do you provide any cleanse programme? 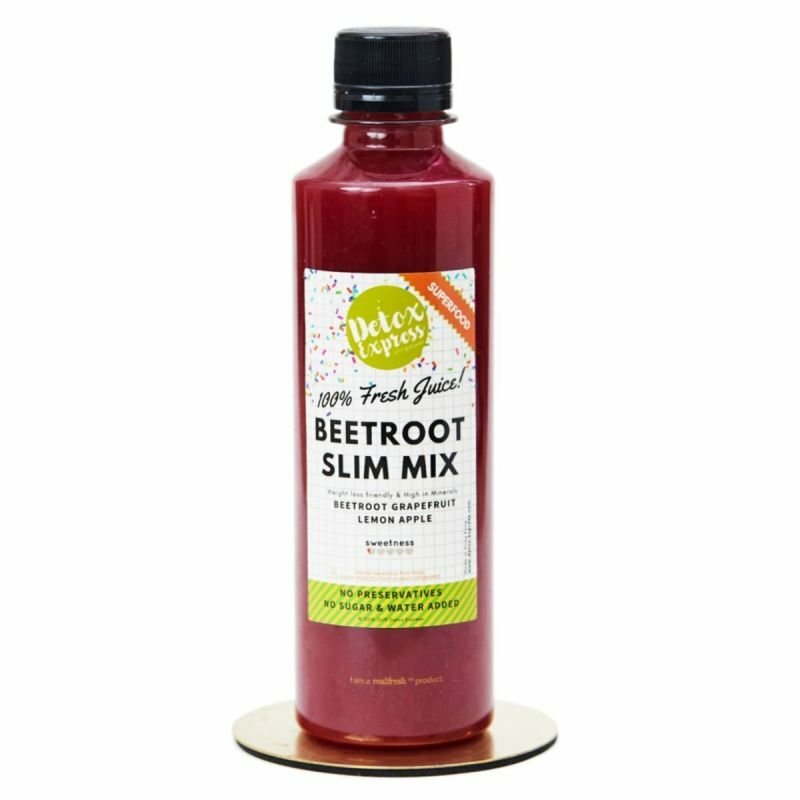 It is on your liberty to purchase and consume the amount of our detox juices. You can get our customised package to design your own cleanse. However, we don't provide any official cleanse programme to the public based on the following factors. There is no scientific evidence to show your body can be detoxed by not eating anything and only drink juice. And most of the people DO NOT need to have such an intensive fasting programme to detox without the joy of having other delicious foods. Although some people may be able to lose weight in a short term with the programme, MORE people get into the pitfall, such as overdosing. Most of the people do not suitable for such a programme. You do need other foods for energies, proteins and other nutrients. It could also mess up your metabolism as well, means you could gain more weight afterwards and slow down your self-recovery system. Also, crashing diets can be a stressful experience, as they involve resisting temptations and feeling extreme hunger. The way we detox is only to balance your diets and recall your built-in detox from your own body. Can I replace all meals with only your juice? We do not recommend you to replace all meals with juice. Although juice is nutritional, everything good that has been overeat it not healthy. A bottle of juice contents more than one fruit or vegetable, excessive drinking is waste of nutrition along with overdosing. We recommend you to drink juice NOT more than 3 bottles of juice a day. Beside, you need to have another foods to absorb energy, protein and other nutrition to maintain your body and recover your damaged cells. Breathing, thinking, digesting, metabolism and so on all needs energies. We want you to live healthier, happier, easier and more confident, also enjoy amazing tastes of other cuisines! You can see them as supplements if you don't meet the daily vegetable and fruits intake. - see the next question. What is the daily vegetables and fruits intake requirement? 95% of Hong Kongies are NOT getting enough vegetables and fruits intake requirement. If you do not meet the requirement, you are just like most of the citizens in this urban city. No matter you have lack of time to buy the ingredients and process them consistently or simply hate the taste of fruit along itself, such as guava (it is too hard as a whole for a lot of people). 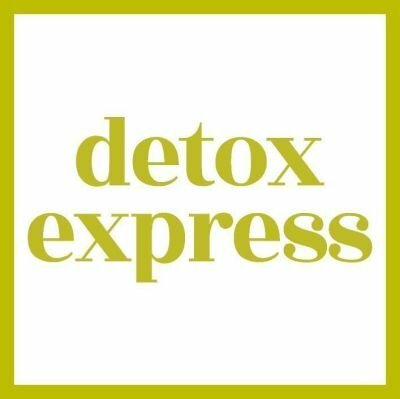 Detox express endeavour to help this group of busy people to get healthier diets regularly with providing a much easier way and better tastes by special juice recipes. After the first time purchase, you will receive a membership code with your name. You and your friend will get $10 off for the next time purchasing. How to Lose Weight with balanced diets and Detox Juice? 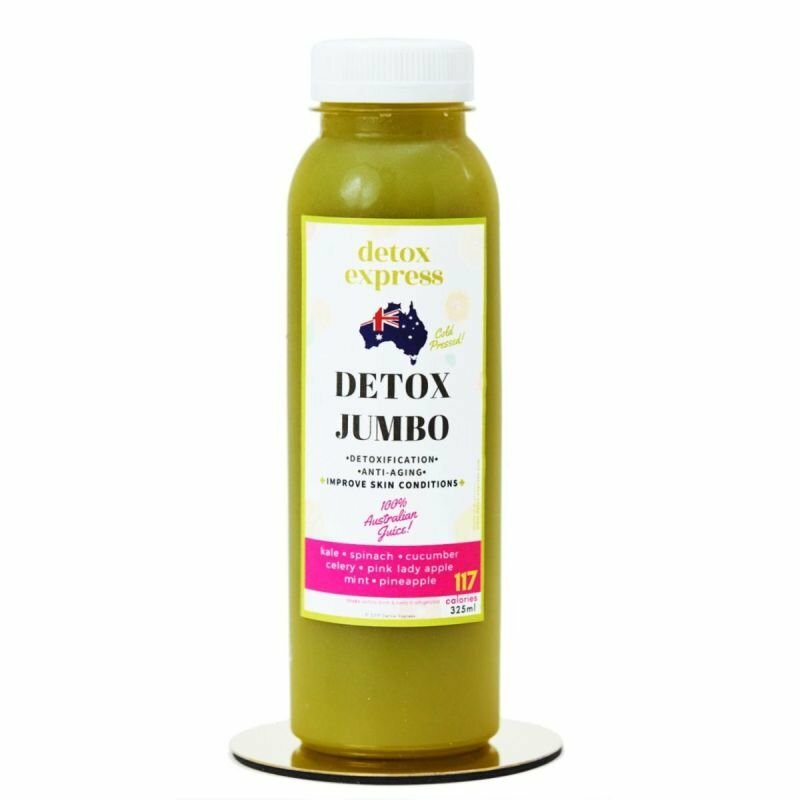 The way to use juice recipes for weight loss healthily is to incorporate it into your daily lifestyle and replace 1-2 unhealthy meals a day with a serving of detox juice. Use it to replace high carbohydrate foods like rice, bread, pasta, soda, bottled juice, and fried / processed foods. This is by far the healthier way to go for long term weight loss. No preservatives, no additives, no sugar added. No baked. 61 Calories. No preservatives, no additives, no artificial colours. No baked. 70 Calories. No preservatives, no additives, no artificial colours. No baked. 80 Calories. No preservatives, no additives, no sugar added. No baked. 60 Calories. No preservatives, no additives, no sugar added. No baked. 70 Calories. 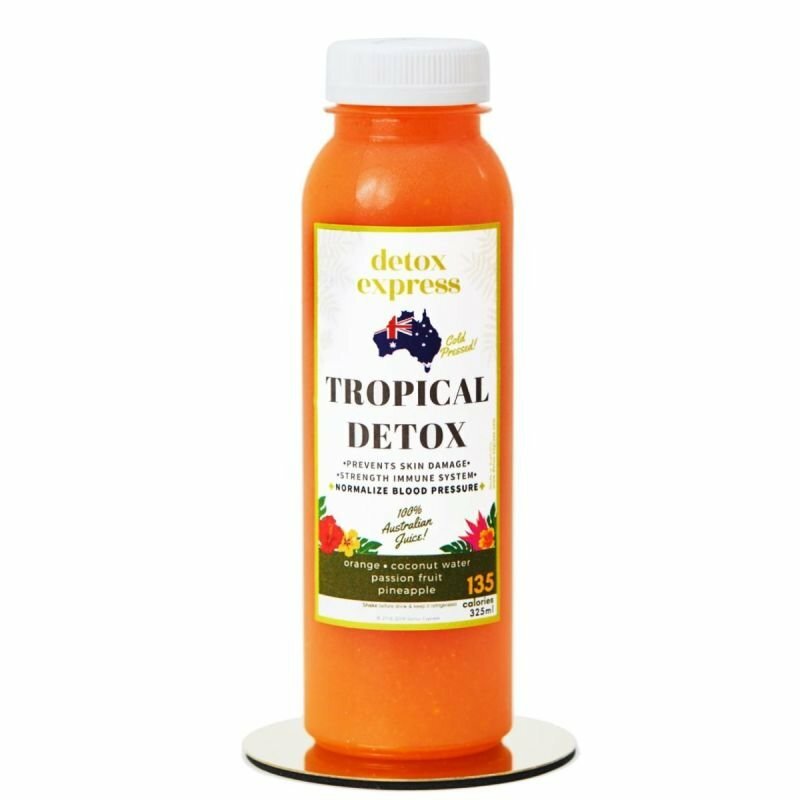 Complying with both Australian and Hong Kong regulations, cold pressed juice are properly made and imported from Australia and stored in Hong Kong licensed storage. Fresh juices are made in Hong Kong licensed factory and also up to ISO 22000:2005 & HACCP standards, 100% safe and healthy. Each delivery is protected by a well-designed thermal bag that ables to keep the juices cold up to 2 hours to 6 hours. Delivery durations must be less than 60 mins. However, we highly recommend you to put the juice into a fridge once you receive the delivery.